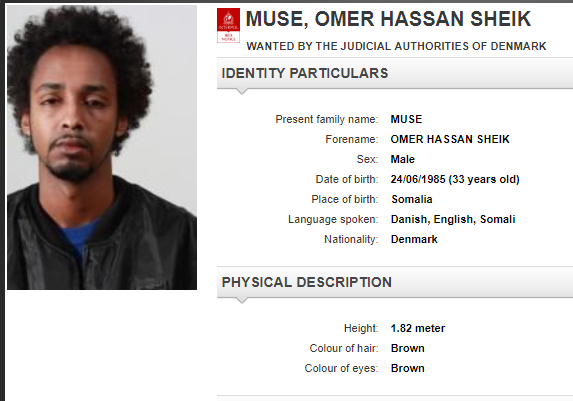 Omer Hassan Sh Muse is a dual national of Somaliland and Denmark and while Mr Muse is technically a fugitive from justice and is still wanted by the Judicial Authorities of Denmark since 2012, turns out he is not very hard to find because he has actually been in prison in Somaliland since 2014. 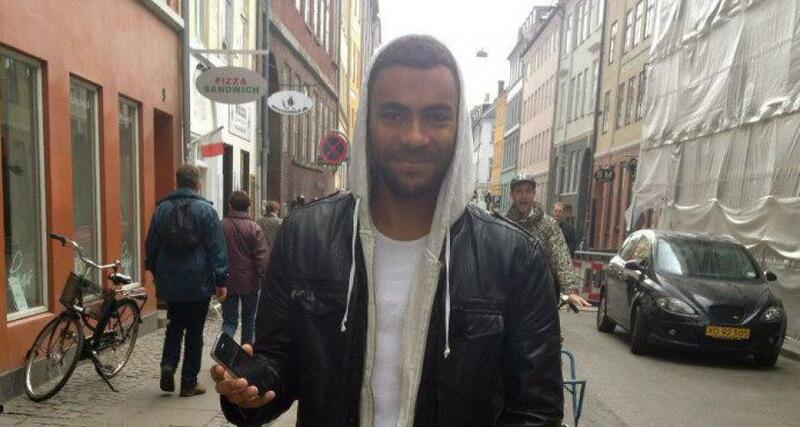 Mr Muse is suspect in the murder of Jonas Thomsen Sekyere in Copenhagen in 2012, and it is important to note that he has not been convicted of a crime in Denmark. 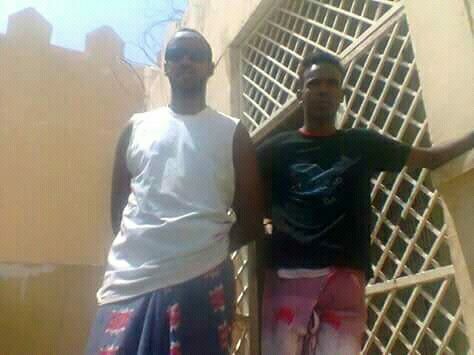 Sitting in his cell in Hargeisa Central Jail, Mr Muse will readily admit that he is no angel and that he has had brushes with the law in Denmark where he grew up. 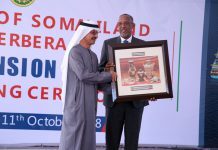 He will also tell you that he has rediscovered his deep roots and connection with Somaliland and particularly Hargeisa where his great grand father Sheikh Muse Dualeh have lived since the 1800s. Before we get into Mr Muse’s imprisonment in Hargeisa, we need to understand a little bit about him. Mr Omer grew up in Denmark with his mother and younger brother in the picturesque town of Aalborg in the Jutland region of Denmark located some 300 kilometers east of Copenhagen. 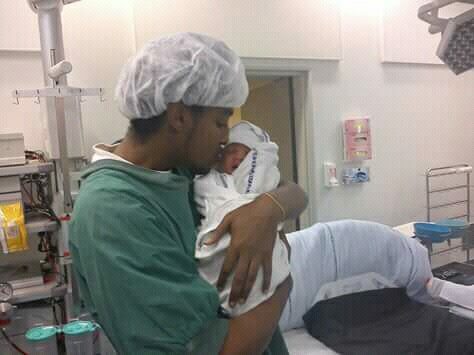 He graduated from the Mellervangskolen high school and went on to the Tekniks Skole to train as an electrician but had to drop out due to the birth of his daughter Malika. Mr. Muse found himself in Somaliland for the first time in his adult life after the tragic incident which led to the death of a 21 year old Jones Sekyere at club Bakken in the Kødbyen, Vesterbro district, Copenhagen in November 2012. 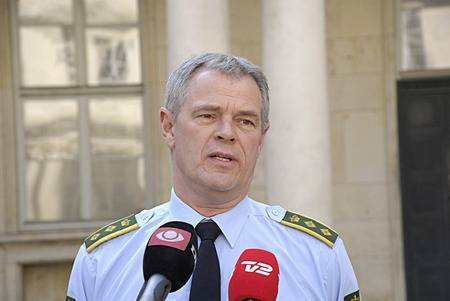 While talking to us, Mr. Muse never claims innocence or admits guilt, instead he maintains that the “burden of proof” is on the Danish authorities to prove his guilt in a court of law and that he is innocent until proven guilty and says nothing more to incriminate himself and does not discuss the specifics of what he knows about the case. 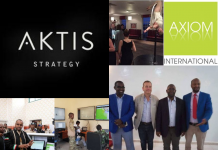 The Danish authorities apprehended three other young men for being involved in the murder of Jones Sekyere, they have been cleared of all charges and released. It is unclear if they have turned state witneses and testified against Mr. Muse. 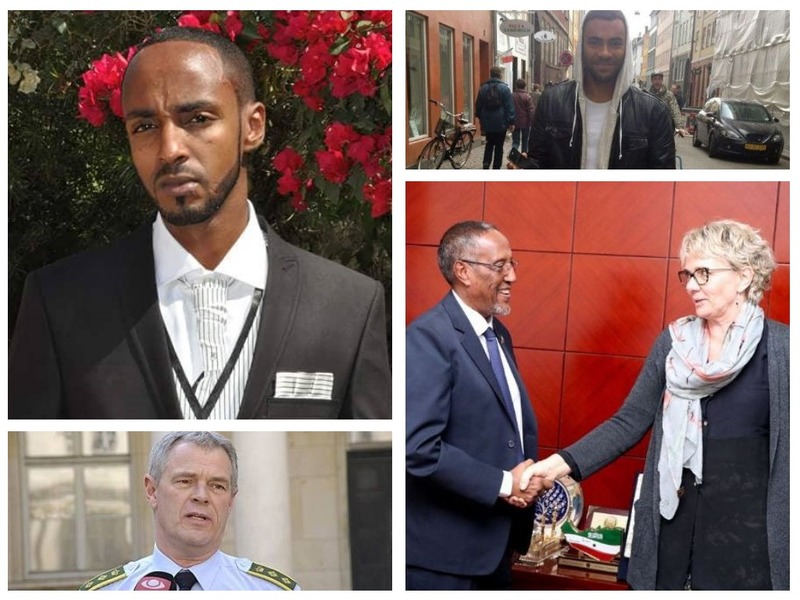 Mr. Muse was caught up between the Danish government’s demand to have him extradited to stand trial in Denmark for his alledged crime, and Somaliland’s constitution which bars extradition of citizens for prosecution in foreign countries. An unintended consequence of his dual nationality. 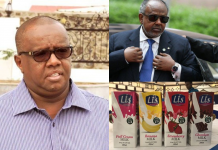 The Danish government has lobbied the former President HE Mohamed Ahmed Silanyo’s government to no avail and their request for extradition was denied time and time again. 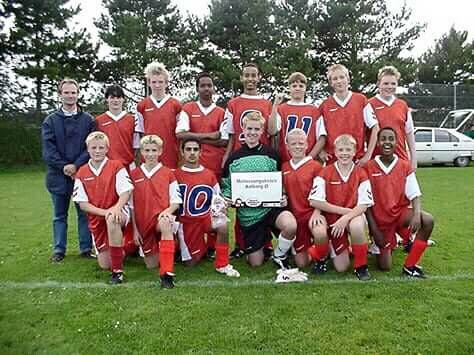 Mr. Muse left with senior Muse and his cousins, Yonis and Ahmed. 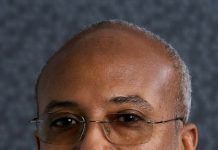 At the center of all the action is another Mr. Muse, his paternal uncle Noah Sheikh Muse whose house the younger Mr. Muse stayed at the time of his arrest in Hargeisa and who just happened be the Minister of Finance, one the most powerful cabinet positions of President Silanyo’s government and later the Head of the Civil Service Commission. Reading news reports from Denmark around the time of Mr. Muse’s arrest and the media frenzy that surrounded the case, Mr. Muse it seemed has gained a level of notoriety and has already been found guilty in the court of public opinion. Ekstra Bladet even went the extra distance to dispatch a reporter to Somaliland to track down Mr. Muse. The clandestine rendezvous and changing of vehicles makes it look like the world famous terrorist Osama Bin Laden himself is the subject of the documentary. At the end of it as if to make the point that Mr. Muse is a genuinely the ultimate bad guy, the documentary shows photos from his facebook profile posing with an AK47. 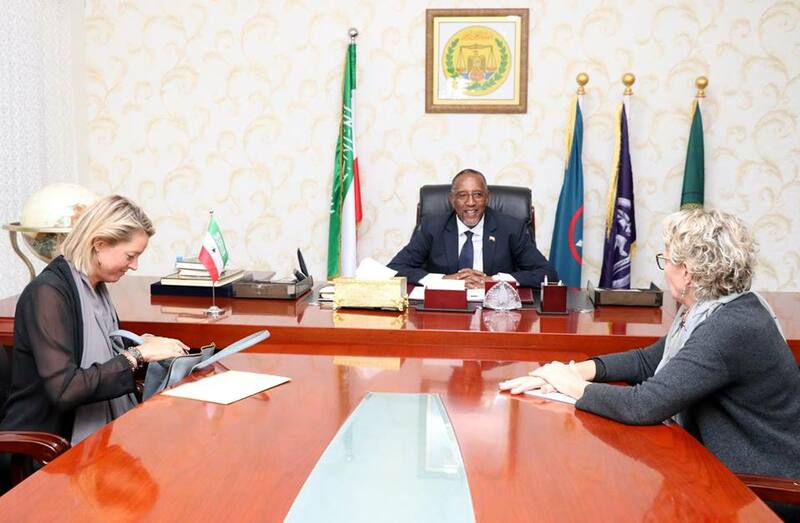 It is important to note that Denmark is one of the largest aid donors to Somaliland and at the time of the negotiation had an unfettered access to anyone in the Somaliland government they wish to lobby to have Mr. Muse extradited. Yet, they were unsuccessful. Mr. Muse is, it seems, is safe from extradition back to Denmark. Jonas Thomsen Sekyere here in Somaliland. 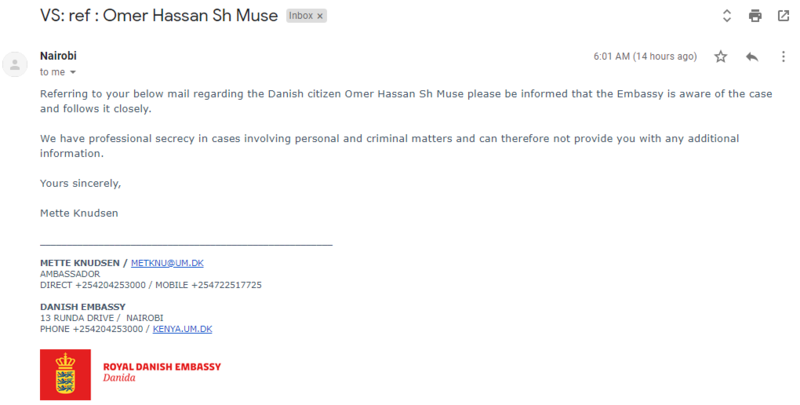 This is an eventuality that, it seems neither the Danish government nor Mr. Muse was expecting. 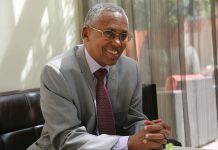 Mr. Muse’s legal team at the time theorized that it will be near impossible for Somaliland government to bring any credible case against him since they do not have access to evidence and will not be able to bring his alleged accomplices who turned state witnesses to Somaliland to testify against him. They figured, it’s an open and shut case. 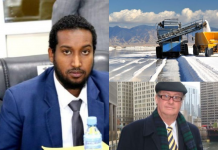 Denmark on its part made it clear to Mr. Muse and legal team that they will not be participating in any legal proceedings against him in Somaliland and that he is not being prosecuted on their behalf. 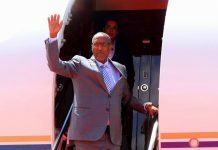 Yet, in Mr. Muse’s Supreme Court case in which he lost his final appeal, Somaliland’s Government makes it clear that they were provided both with documents, photos as well as witnesses. Page 4 of Mr. Muse’s Supreme Court Case. Prosecutor’s statement. Mr. Muse has confessed to killing Mr. Sekyere in the lower Regional Court. This is a fact Mr. Muse vehemently denies and challenges the government to produce evidence of him admitting the crime. Two witnesses testified that Mr. Muse has committed the crime. According to Mr. Muse’s legal team, no witnesses were ever produced in his trial. 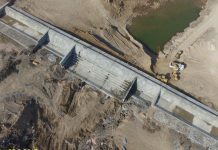 That the Danish government has shared documents with photo. This too is disputed by Mr. Muse’s legal team as no documents or photos were shared with them. 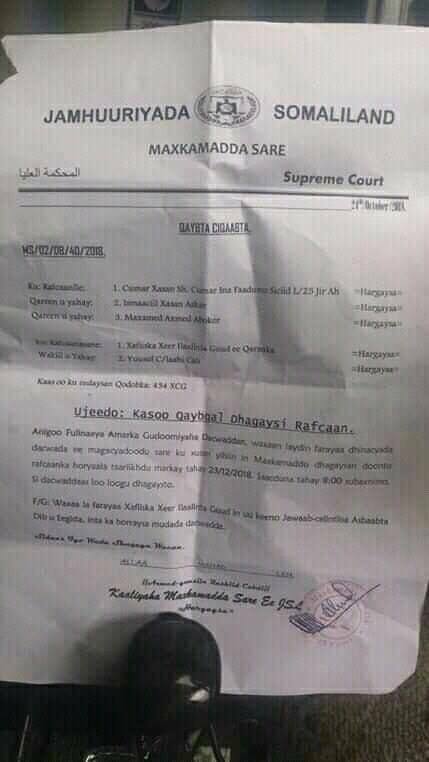 Something the defendant and his legal representative is entitled to receive under Somaliland law. 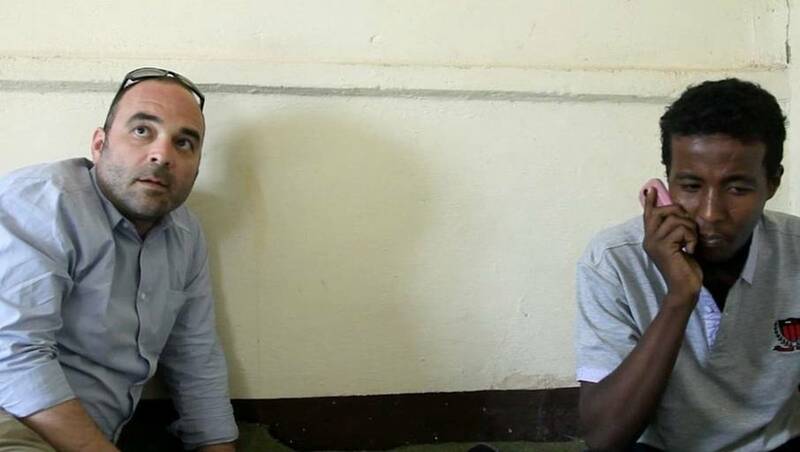 Somaliland Chronicle has reached out to the Danish embassy in Nairobi to understand the official position of the Danish government regarding Mr. Muse’s incarceration in Somaliland. We asked if “3. 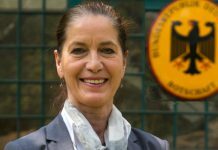 Does the Danish Government think Mr. Omar had a fair trial and proper representation in Hargeisa?” and the answer from the Ambassador, Mette Knudsen is that “the Embassy is aware of the case and follows it closely” but cannot provide any details because of what she called “professional secrecy“. 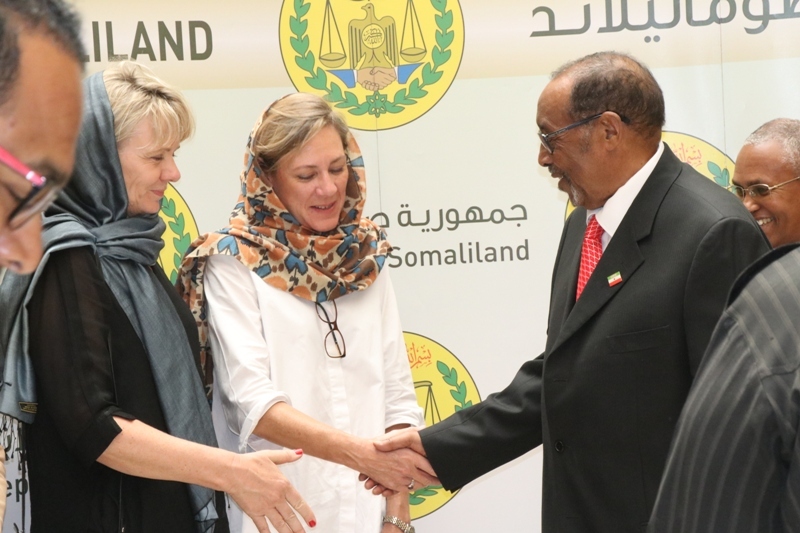 On October 10, a little over a week from our contact with the Danish Embassy in Nairobi, the Ambassador Mette Knudsen and the head of DANIDA Elisabeth Kobæk were in Hargeisa to meet with Somaliland President HE Muse Bihi Abdi to discuss among other things the Somaliland Development Fund. Denmark is one of the biggest contributors of the SDF fund. 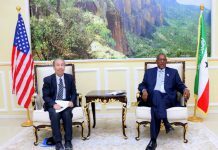 On this seemingly ordinary and unremarkable visit to Somaliland, the Ambassador Knudsen visited Mr. Muse in Hargeisa Prison. This account is confirmed by multiple custodial personnel and Ministry of Justice staff. 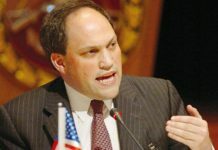 According to Mr. Muse, Ambassador Knudsen was none too pleased with him talking about his case to the media “she practically yelled at me and said this could make things a lot worse for me, though I don’t understand anything worse they could do to me than to leave me to rot in prison illegally” he said when recounting his meeting with the Ambassador at the Prison Warden’s office. Danish Ambassador Mette Knudsen would neither confirm or deny the meeting but stated that Mr. Muse has every right to speak to the media. 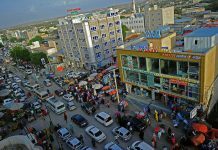 Consent to release information to Somaliland Government. In this meeting, the Ambassador provided a stack of paperwork to Mr. Muse to sign which he declined pending consultation with his legal team. Looking at these documents the Ambassador asked Mr. Muse to sign, it looks like the Danish Government is asking Mr. Muse to give his consent to allow the them to share information about his case with the Government of Somaliland. 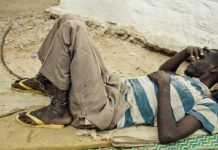 This is significant as the entire case against him in Somaliland is built on the premise that Denmark has already provided information including witnesses that led to his conviction. According to legal experts we have spoken to, Denmark would not have been able to share any information about Mr. Muse, the same way they are unable to answer any question due to “professional secrecy” and if anyone provided any information about him without his consent, that would be against Danish law. It appears, Ambassador Knudsen is trying to retroactively correct this discrepancy. One bizarre thing, Mr. Muse’s attorney noticed is that all of trials were held around Christmas time, when most Danish staff would be out of the region back to Denmark to celebrate the holidays with family. He thinks this is a way to provide them with plausible deniability that they were not around when he was sentenced. According to Mr. Muse’s legal team, the Danish government never protested his incarceration or demanded that his court proceedings minimum legal standards instead, he states they were complicit in having his arrested without proper trial. 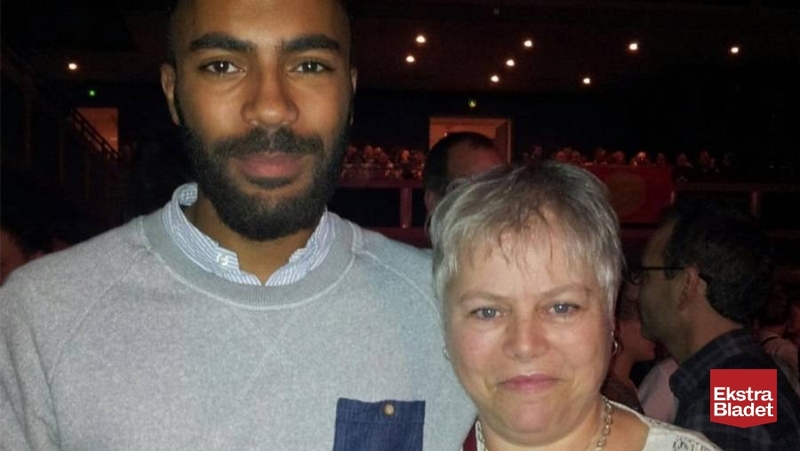 Mr. Sekyere, the victim was born to an African father and Danish mother. 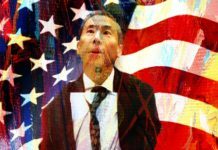 To many Danes, he is one of them, while Mr. Muse and many other immigrants are considered to have failed to assimilate with the Danish culture society in general. Even though Mr. Muse speaks perfect Danish and has spent the bulk of his life there, he contends because of xenophobia Denmark does not consider him Danish. 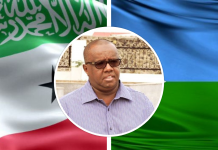 Somaliland on its part insists that Mr. Muse’s multiple court proceedings and conviction is lawful and that they were given access to evidence and witnesses that led them to ascertain of his guilt. 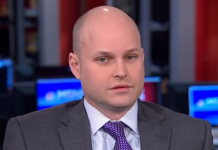 Something his legal team has consistently said were untrue. 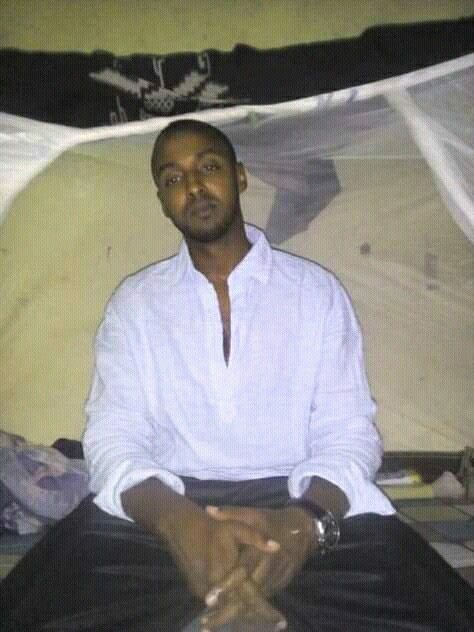 Mr. Muse in his prison bunk in Hargeisa central jail. 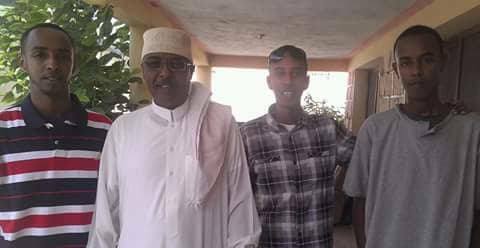 Mr. Muse says that both his adopted country of Denmark and his native Somaliland have failed him, and colluded to imprison him illegally. 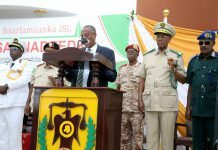 When asked about what he thinks Somaliland would gain from putting him in jail Mr. Muse responded amusingly “Who do you think pays the salaries of these guards, the electricity and gives an [expletive] ton of money to Somaliland government? Denmark or as you know them, DANIDA does! Look, its very simple have been literally sold out for aid money”. 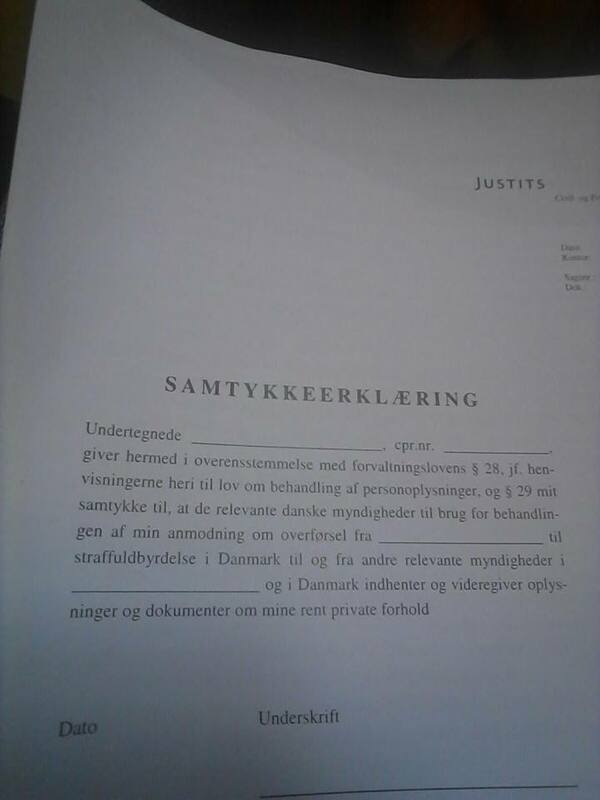 “I am not bitter, but I truly believe that my rights as a Danish citizen have been thoroughly violated, regardless of the alleged crime because as of today I have not been convicted of a crime. I am willing to stand trial in Denmark and would be using every legal option available to me as a Danish citizen to ensure those that have put me in their private Guantanamo Bay to answer for their crimes as well” says Muse through teeth clinging a lit cigarette. 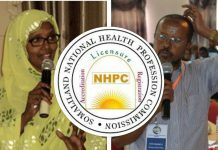 This is an article by Somaliland Chronicle is licensed under a Creative Commons Attribution-NonCommercial 4.0 International License. Under this license, all reprints and non-commercial distribution of this work is permitted. Based on a work at https://somalilandchronicle.com. 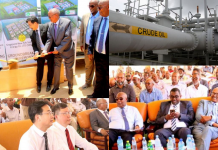 Next articleThe Uniter in Chief – Somaliland President’s Visit to Eastern Regions and Message of National Unity.